This NEW five-day people-to-people tour will include exclusive salsa performances, access to sights rarely seen, and more! Six months after the White House’s historic announcement that the U.S. would reestablish diplomatic relations with Cuba, longtime Cuba tour operator insightCuba has seen demand more than double. 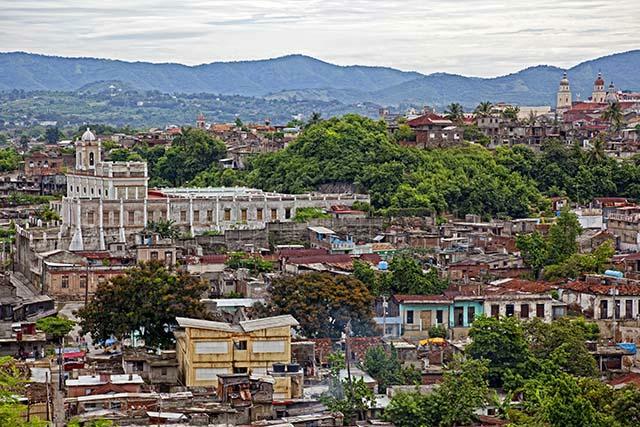 With destinations such as Havana, Trinidad and Matanzas attracting increasing numbers of visitors, insightCuba is launching its Weekend in Santiago de Cuba tour, the second installment in its Weekend series. (The first, our Weekend in Havana tour, has proven immensely popular.) 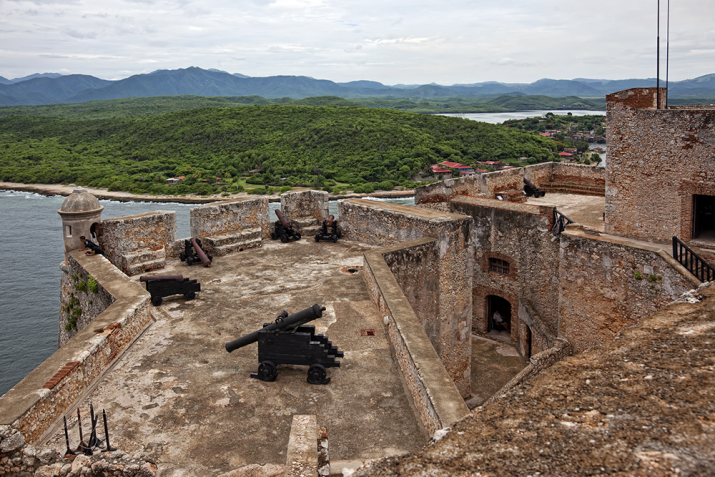 Santiago de Cuba, the island nation’s second-largest city, sizzles with Afro-Cuban culture, salsa, and monuments to its long and complex history. From January through May of 2016, guests can book one of nine departure dates to explore the island’s sounds and rhythms, enjoy a brush with Santería, and tour El Cobre, the mountain pilgrimage church site regularly visited by the pope. 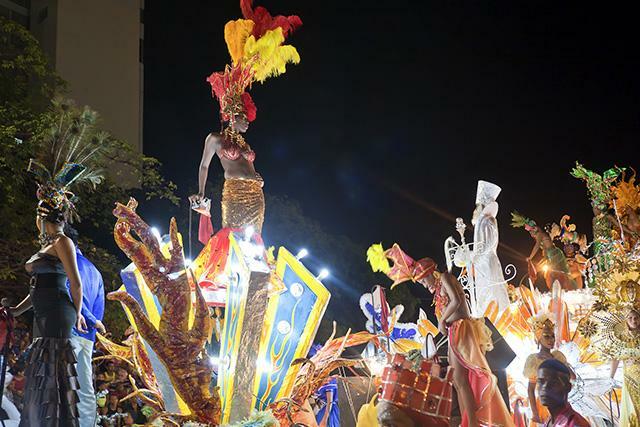 Carnaval in Santiago de Cuba, Cuba. “American travel to Havana is growing by leaps and bounds—but Santiago de Cuba offers access to a seldom-visited part of Cuba, one that shouldn’t be missed,” says Tom Popper, president of insightCuba. Other tour highlights include live traditional Cuban music performances, and excursions to the birthplace of the Cuban Revolution, a UNESCO World Heritage Site, and Cayo Granma, where red-roofed wooden houses surround the harbor. On each tour, an expert Cuban guide and an insightCuba tour leader will accompany the guests, providing unparalleled insight into this destination. Prices for this five-day tour begin at $2,895 per person for double occupancy. (Singles add $400.) Departure dates include Jan 15, Feb 12, Feb 26, Mar 11, Mar 18, Mar 25, Apr 15, May 13, and May 27 of 2016.